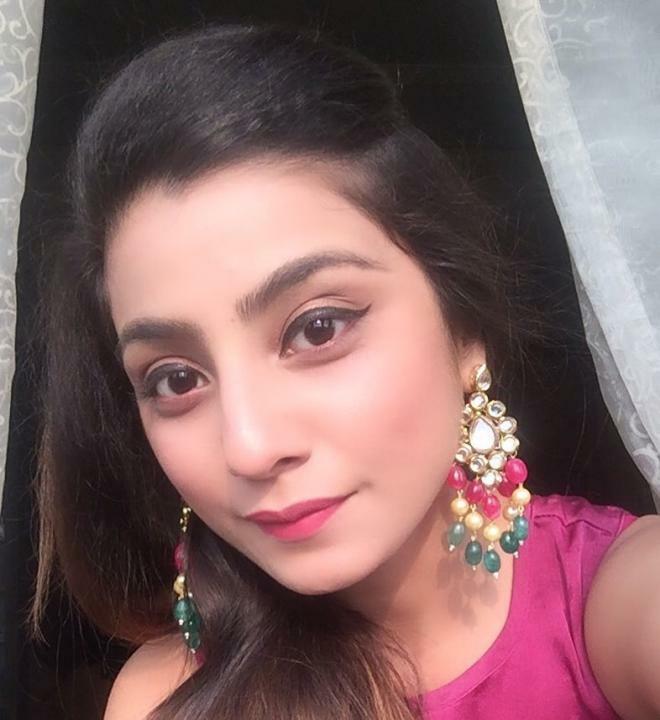 Neha Marda is an Indian television actress. She was born on 23 September 1985 in Kolkata, West Bengal, India. 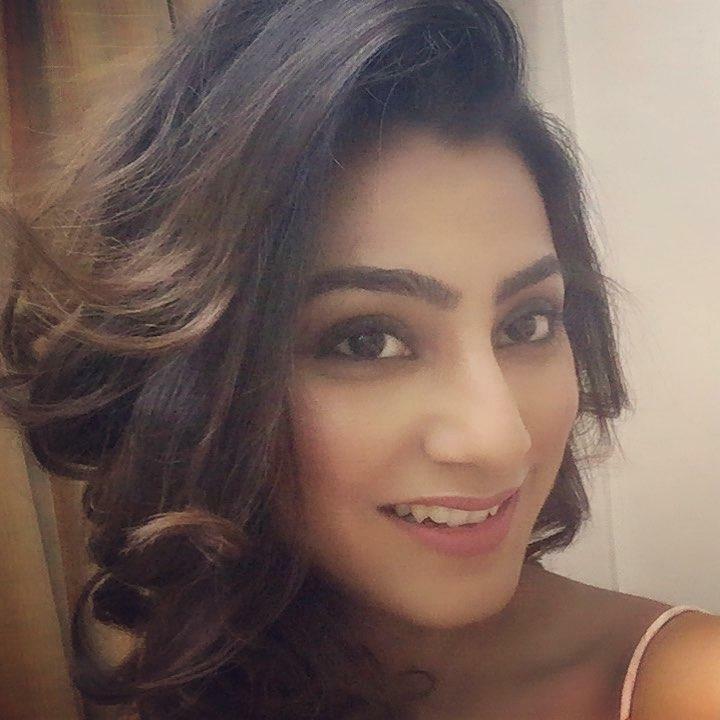 She became famous for her role in the Doli Armaano Ki series broadcast by Zee TV. She also played the role of Gehna in Colors TV’s show Balika Vadhu. On 10 February 2012, in Kolkata, she married Ayushman Agrawal, a Patna-based businessman, in an arranged marriage.